The new year is officially underway, and I hope all of you are off to a great start on your goals for 2019. I am a big fan of constant improvement, and the primary goal in my firm is to deliver a better experience for my clients than they have received with previous tax practitioners. I take a much more hands-on and consultative approach. This allows me to better serve my clients by guiding their major financial decisions throughout the year in order to maximize available tax strategies. Business as Usual. 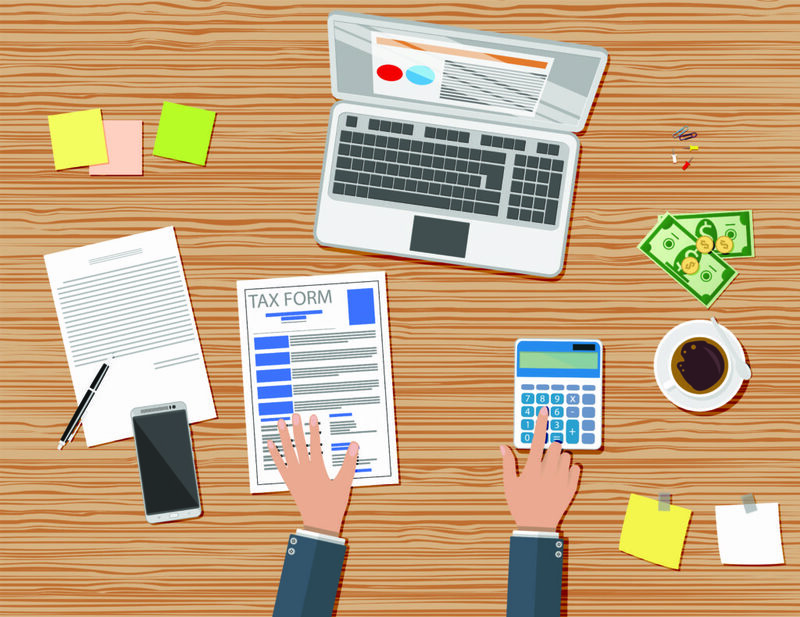 The majority of taxpayers will typically save the documents they believe to be relevant for taxes in a safe place and dust them off when it is time to get their taxes filed during tax season. These documents then get dropped off to their trusty tax practitioner, and they get a completed tax return—at which point they find out whether they get good news (a refund) or bad news (taxes still owed). Rinse and repeat annually. Drawbacks. For those of you thinking that the previous paragraph sounds like you, you are not alone. You should not feel like you have been doing things wrong your whole adult, tax-filing life. This just happens to be how most tax practitioners have historically dealt with their clients. While this retrospective approach is still very common among tax practitioners, it can cause missed deductions and increased tax liability due to lack of planning. How often have you thought, “I should ask my CPA about this major financial decision, but how much will I be billed for a five minute phone call?” Unfortunately, too many people have failed to consult with their CPA throughout the year due to this fear. These missed conversations can have a major impact on how transactions may be treated for tax purposes. 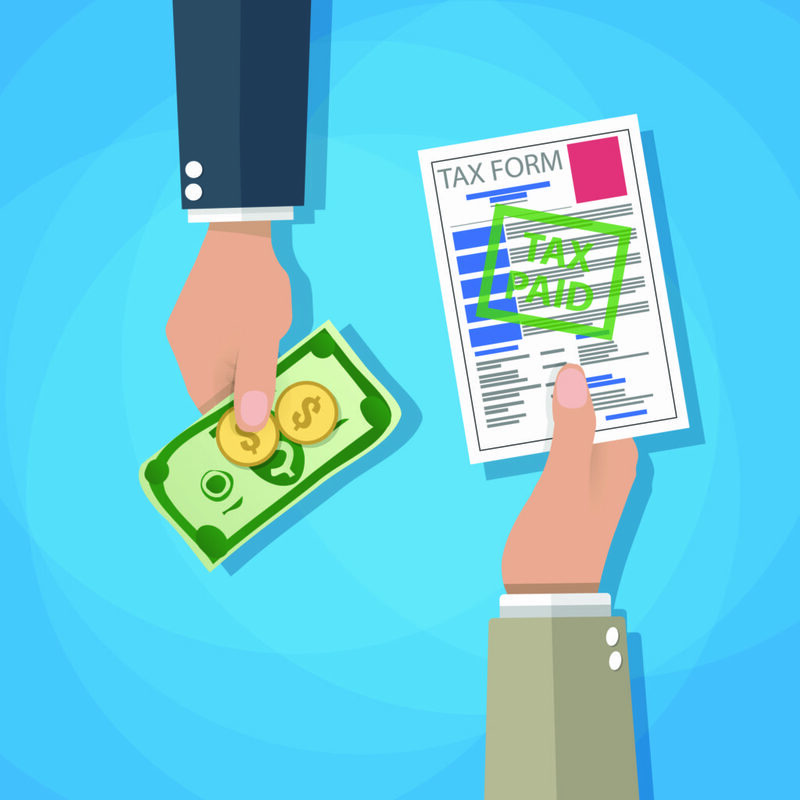 When these items come up for discussion during tax season, most of the time, there is little you can do because the tax year has already come to an end. A “Whole-istic” Approach. I have spent much time rethinking about how I can improve my relationship with my clients to provide the best experience possible. I have developed a plan that allows clients to pay a nominal monthly fee for our services, avoiding a large, unplanned bill for tax preparation every tax season. This plan includes an initial consultation to implement the right budget for your household and scheduled monthly meeting to make sure your household financial goals are on track for the future. The plan also allows clients to have unlimited access to their CPA whenever a scenario arises outside of meetings where professional advice is necessary and allows the taxpayer to know where they stand on tax liability throughout the year with no surprises during tax season. Every individual and business has unique characteristics that require intimate knowledge to make the proper decision on these types of strategies. Please seek advice from your tax advisor before implementing any complex tax strategies to avoid potential pitfalls, but if you feel this new type of approach may be right for you, I encourage you to sit down with me for an initial consultation. Together, we can determine if this program will be in alignment with your long-term goals. Cheers to a new and successful year! For more information, contact Jason at (435) 632-9156 or at jason@belikos.com.